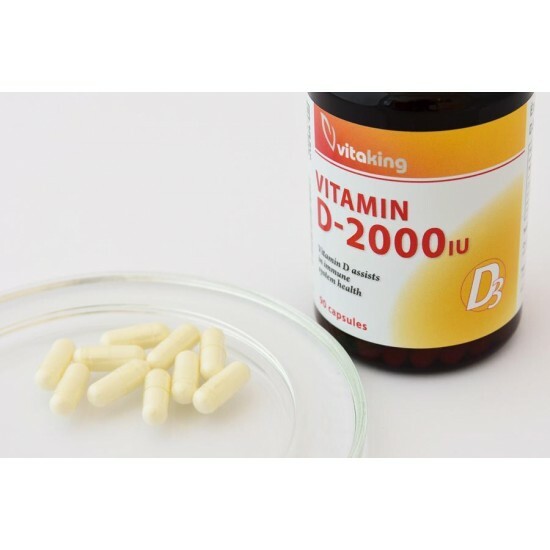 The Vitaking vitamin D3 capsule contains 2000IU agent. Vitamin D (vitamin D3) is fat soluble and it gets into the body through healthy meal and sunshine. In large cities where the smog is dense, the intake of vitamin D must be increased. L-Carnitine is an amino acid that normally attracts water which can cause it to deteriorate rapidly. 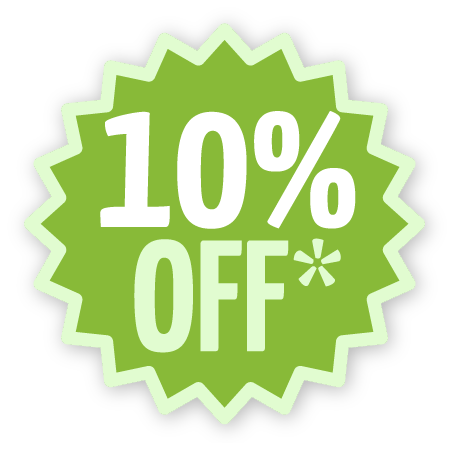 We use a tartrate form to help ensure that this p.. This vitamin C 1000mg product also contains extra 25 mg of rosehips in each tablet. Vitamin C is one of the most commonly used vitamins. Rosehip is an..